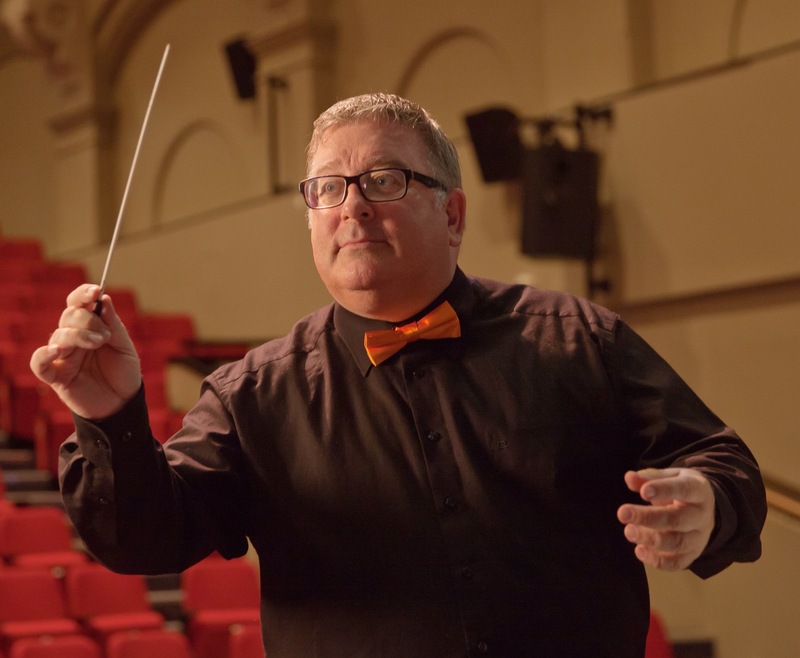 During 2019 we celebrate the 10th anniversary of Jeff Rimmer taking over the musical directorship of the Southport Orchestra. Under Jeff’s baton and with his undisguised enthusiasm, his superlative musicianship and love of the Southport Orchestra, we have expanded our repertoire and have gained in reputation and played to increasingly large audiences. This year is no exception. SO presents music from across the ages from Mozart to Beethoven to Dvořák and from Sibelius to 20th century popular classics. Within this repertoire you will find much-loved favourites and some that are lesser known, but equally fantastic music. We are very pleased to welcome back Tom Kimmance who, in March, will play the great Beethoven 5th Piano Concerto, the Emperor. We are also delighted to greet two very talented musicians who will be performing with the orchestra for the first time; soprano Louise Dickinson at our Proms on the Prom concert and Ben Cartlidge who will perform Sibelius’s Violin Concerto in November. And back by popular demand the choir of Woodlands School, Formby will again perform at our July concert. Thank you to all our very enthusiastic supporters – your attendance at our concerts makes it all worthwhile. And also a big thank you to - Jeff Rimmer. Thanks for a great Southport Orchestra concert last night. At the end I just had to stand up and applaud. The Southport Orchestra’s excellent interpretation of the 3 B’s really was the bees knees, under the direction of Jeff Rimmer plus the talents of Tom Kimmance. A thoroughly enjoyable evening. Southport Orchestra were just brilliant under the superbly talented conductor Jeff Rimmer. What a fantastic performance by solo pianist Tom Kimmance. Rehearsals take place every Tuesday at All Saints Church Hall the entrance of which is off Park Road, Southport at 7.45pm.